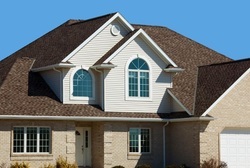 American Homes Roofing has you covered! Building a home from scratch? 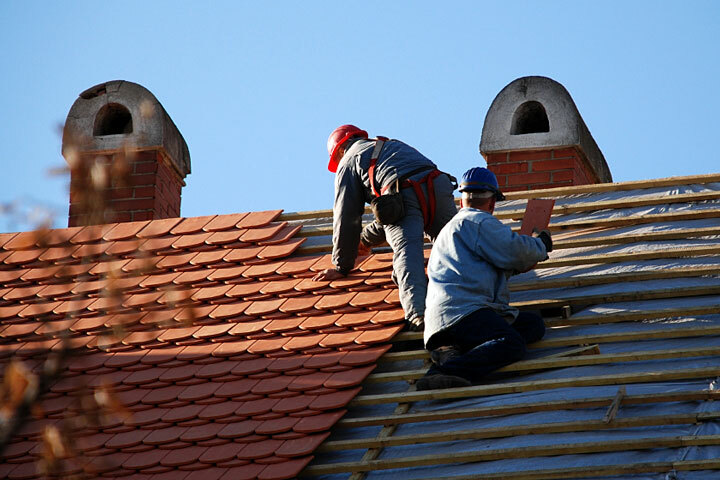 Whether you're in the market for a professional roofer you can trust or if you are a builder in need of a subcontractor, American Homes Roofing is here to help and will beat any written estimate! Contact us today to get started! 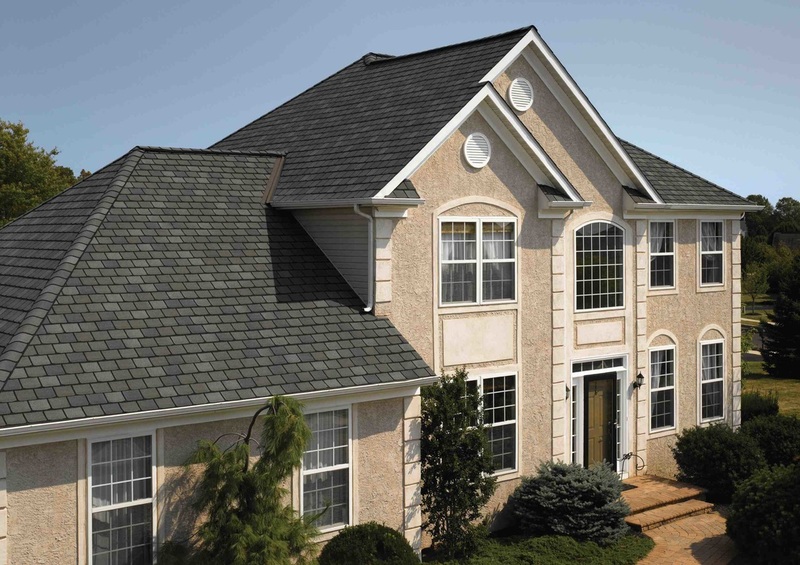 Your roofs life expectancy can vary by material, severe weather exposure, and maintenance + upkeep. Not sure how old your roof is or if it needs to be replaced? American Homes roofing is happy to do a 100% Free Estimate to let you know if it's time to completely replace, or if you just need repair on a few shingles. Call us now! Storm Damage can happen at the most unexpected times, so it's good to know where your roof stands against Texas' unpredictable weather. Request a FREE roofing consultation today to make sure your Roof has you covered!